BE FEARLESS. BE TRUE. BE AWESOME. 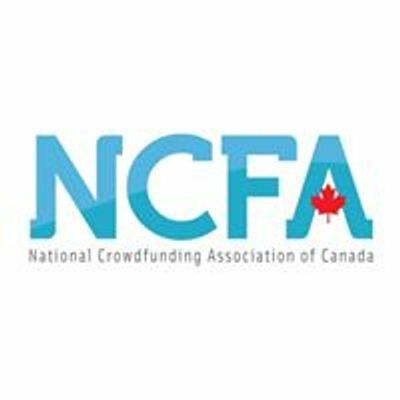 In its 5th year, FFCON19 remains inclusive and one of the most engaging platforms in Canada for high growth and emerging startups-scaleups, professionals, regulatory bodies and ecosystem stakeholders in fintech, capital markets innovation, blockchain, social and peer finance and AI sectors; to launch, build, connect, invest and scale the next generation of rising stars at the intersection of finance, technology, entrepreneurship and global digital markets. This year’s theme, FEARLESS, explores the naked truth about Canadian fintech markets, innovation and developments while empowering participants with expansive networks, strategic insights and productive advantages, and the global mindset, partnerships and investment opportunities needed to transform bold visions into commercial global success. 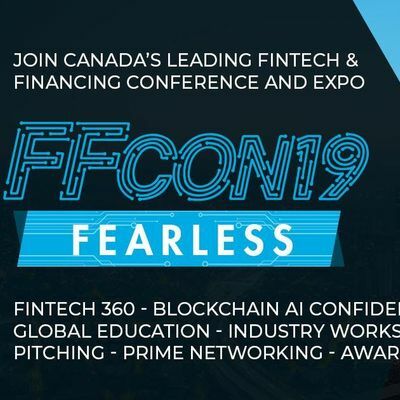 If you are a fintech, blockchain, peer finance, AI innovator, investor or a company actively raising capital or key decision maker/stakeholder in technology and capital markets innovation initiatives and programs, FFCON19 is a must attend event. * Student and startup discounts – please apply!